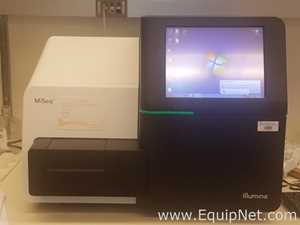 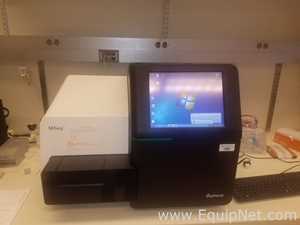 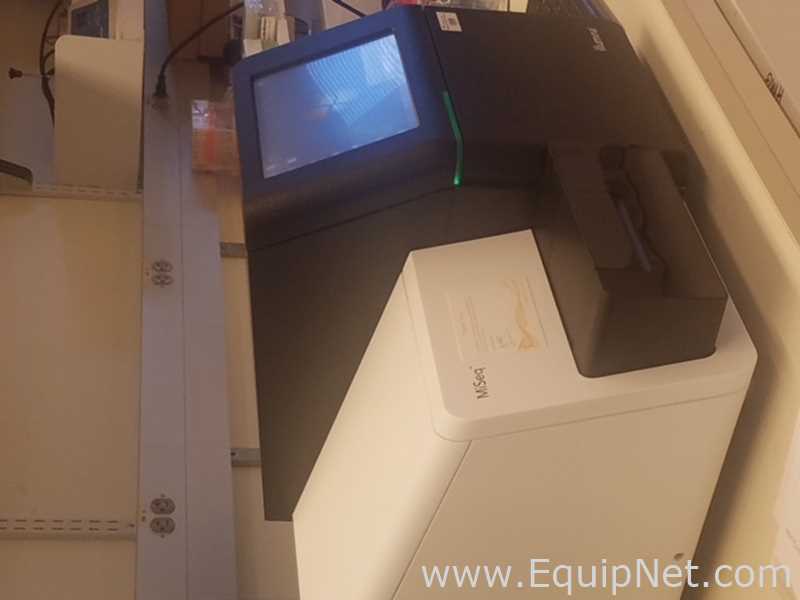 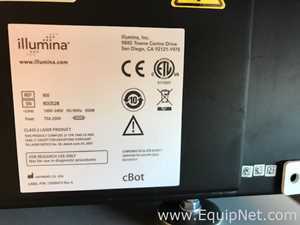 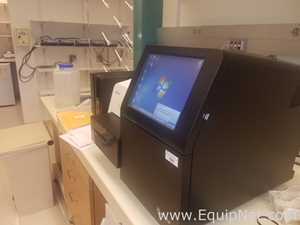 Illumina Miseq DNA Sequencer This is a miseq manufactured in 2015. 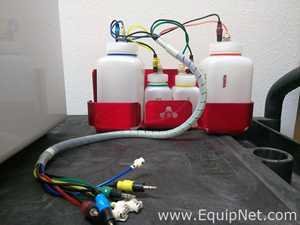 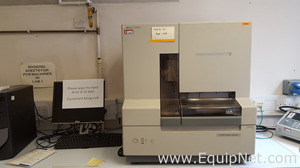 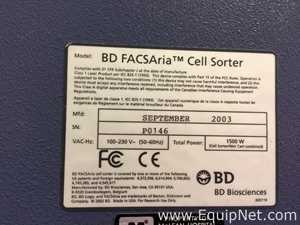 The lab sold used this unit as a back up and no longer needed it. 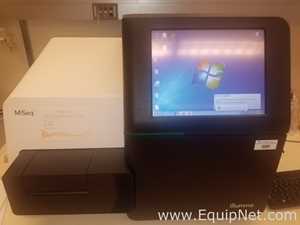 It is in perfect working order was very rarely used. Miseq software is v3.0.